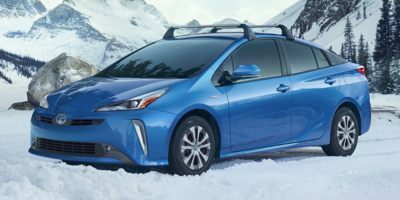 Buying a 2018 Toyota Prius, and saving $2750 off of MSRP. 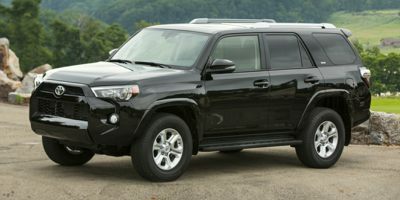 Buying a 2017 Toyota 4Runner, and saving $5000 off of MSRP. Dealer had zero intention of moving from mrsp price UNTIL I had the invoice cost. Then they wanted to do anything to get the deal done. 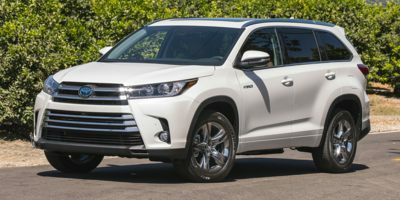 Buying a 2012 Toyota Highlander Hybrid, and saving $3000 off of MSRP. This is the shopping experience how it should be. I know the REAL price, I know that the sales rep I am talking to needs to make some money, we agree on what he will be making from this sale - and the deal is done. Quick, simple, no stupid price negotiations when everyone pretends to be a moron and cries about the last penny being taken from his/her pocket. Buying a 2010 Toyota Venza, and saving $1500 off of MSRP. 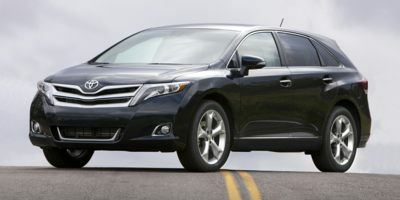 Buying a 2011 Toyota Venza, and saving $5000 off of MSRP. Search Dealers on Google and Forums for good and bad reviews. I gave the dealer 3% profit. This price was $300 cheaper than my Toyota Family Plan through my brother. 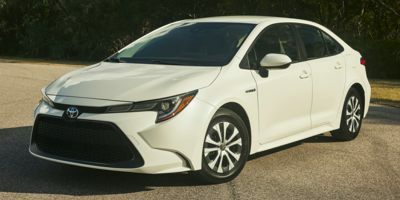 The Corolla has been around for 40 years and is reliable. I keep a car for 12 years or more - 400 000km. I did not like the appearance of the 2010 Mazda, having owned Mazdas for 37 years. 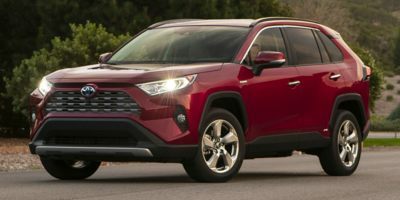 The dealer is local and I compared three other Toyota dealers and gave the local dealer in Georgetown the opportunity to match the others. He did and was $125 lower, Car Cost Canada allowed me to do this. The report makes it easier to negotiate. When we asked for a demo, they gave us the car we wanted, and told us to take it for a ride and take our time. On returning, they noticed my CCC report and gave us a better offer than I was hoping for. 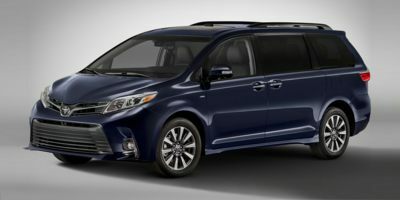 Two days later they called and Toyota took another thousand dollars off agreed to price. Great experience. I took the Carcost quote with me. As soon as he saw it, he said "Okay, the quote price plus 4%"; no arguing. 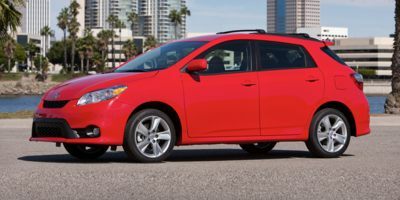 Buying a 2009 Toyota Matrix, and saving $5000 off of MSRP. I liked the email updates that told me if there was a change in rebate information. The forums are not that active though, if you guys could somehow stimulate the forums and have people discussing things it would make for a much better interactive experience. Also when I phoned in it was a little more difficult to get through to someone than I had liked, but I eventually got the answers I was looking for. I've done this successfully twice now. 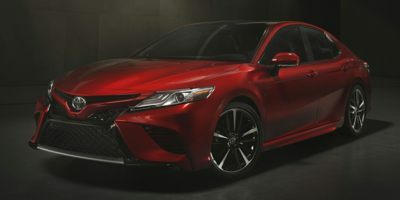 Go see the car, test drive, get familiar with all of the options EXACTLY. THEN use CarCostCanada's "Dealer Cost", add a few hundred dollars, and send an email to 5 dealerships (IMPORTANT - only use 5 - don't send it out to 20 dealerships as you want to just put a feeler out there and deal with a few people.) State in your email that you know exactly what you want, it will be an easy sale with no effort on their part. Tell them you are willing to pay them $_____ (from above), and lay out the costs exactly (Model #, Option packages, Freight PDI, gas tax, etc.) and you will come in and sign papers immediately if they would like the easy sale. In the first day, I got a response from all 5 dealerships, the first two dealerships said "YES, when can you come in? ", The third one says "Yes, I'll match that price and throw in a couple of oil changes too!" The fourth dealership said that he'd match the price, I replied and said thanks for the email, but another place is offering me 2 oils changes as well. He wrote back and said "Ok, we'll give you THREE! We want your business"... Closer to the end of the day, the 5th dealership wanted my business so much that he even beat my own suggested price by a few hundred and threw in the oil changes as well. He was also the most pleasant, "non-salesmen" type person. I went in the next morning and signed the papers, paid literally 1.5% above dealer cost, and had my new car in a matter of days. Great experience, worked with my RSX back in 2002 as well. I have recommended Car Cost Canada to everybody - Thanks CCC, you put the power back in the buyer's hands! This was my 3rd car from this Dealer & Salesman since 2003. Excellent Dealership. A Dealership just outside the big city and well worth the drive for competitive price and future service. 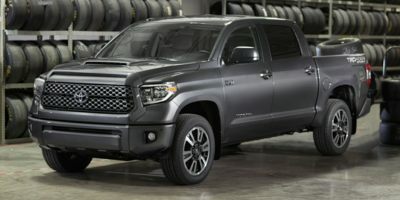 Buying a 2008 Toyota Tundra, and saving $9000 off of MSRP.